The Proto Type Two is a perfect asymmetrical combination of the Funslinger and Ripsaw. edge hold and tremendous pop becoming the go anywhere, shred anything asym twin. stable, all mountain twin dominator. 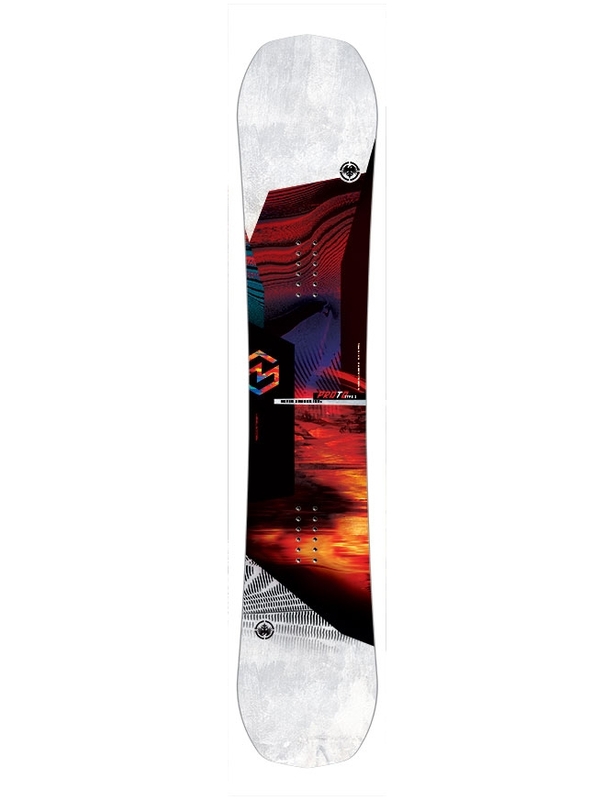 A medium to stiff flexing board for all mountain riding. Enjoy a powerful, stable ride, that can still be playful in the park..
Freestyle shape for easy switch riding in all conditions. 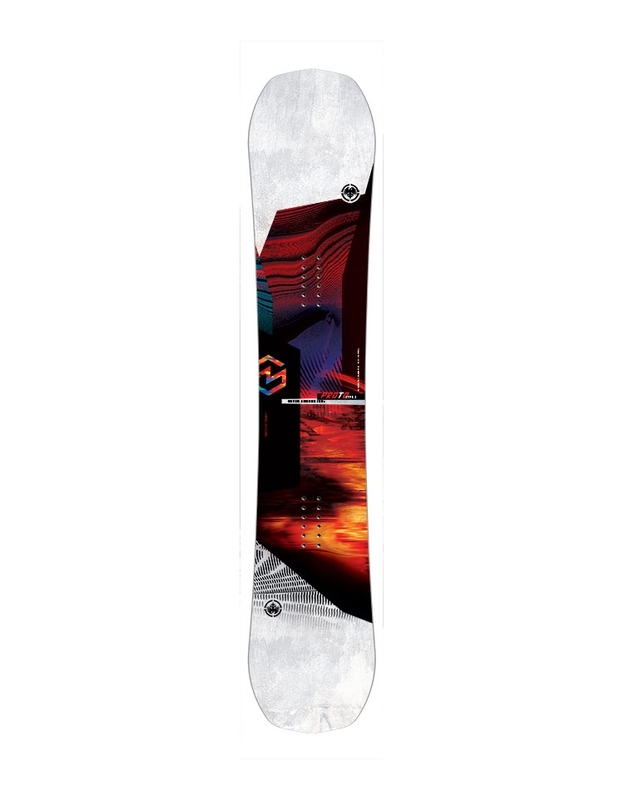 The board is also asymmetrical, accommodating for the varying dynamics between heel and toe side turning. Durable, lightweight and chip resistant. A futuristic blend of fiber backed thermoplastic, which is also super grippy, so it's almost like having a giant, in built stomp pad. 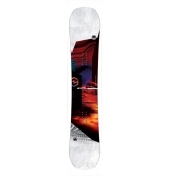 Perforated Rocker Pad - Thin pads are placed in the middle of the board, which is made to absorb vibration between your feet and keep a solid feel in the rocker section of the board.